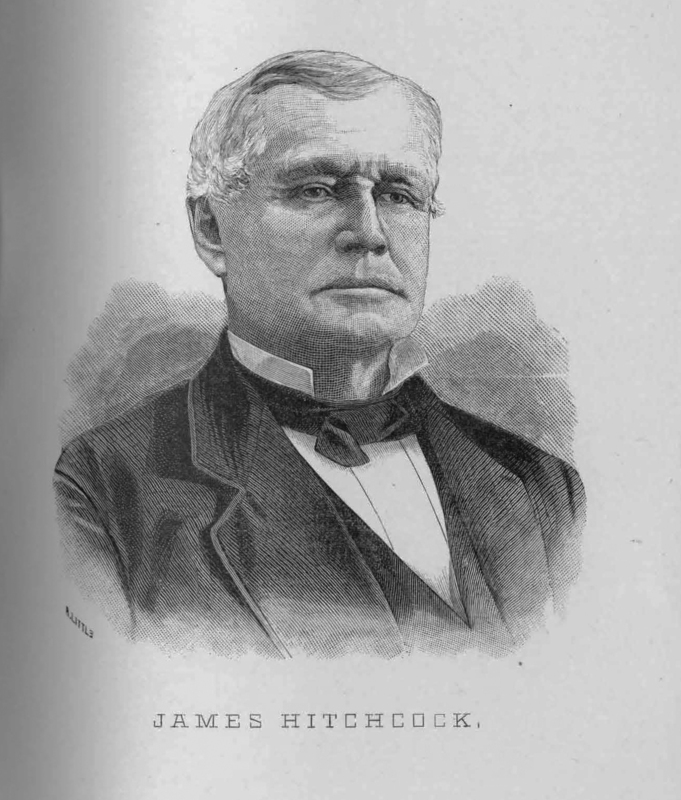 James Hitchcock (born 1805) was a prominent dairy farmer in the town of Cheektowaga, and supplied the town of Buffalo with a great deal of its milk supply. A. Little, “James Hitchcock,” Digital Collections - University at Buffalo Libraries, accessed April 18, 2019, https://digital.lib.buffalo.edu/items/show/80935.